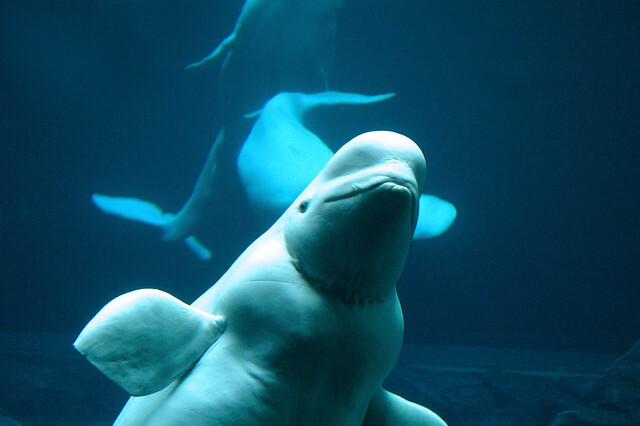 Beluga Whale | Flickr - Photo Sharing! getthebubbles, samantha2, katie licht, and 12 other people added this photo to their favorites. it did seem like they loved people and cameras! very charismatic megafauna! I used your WONERFUL photo for my Squidoo Lens. Hope you don't mind? You can check it out here: UNIQUE ANIMAL GIFTS......THANKS!